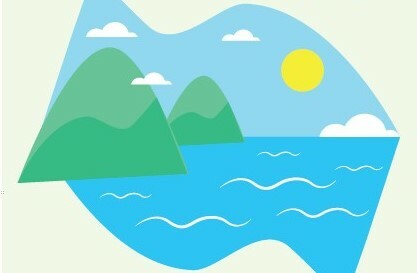 Welcome to the Clean Energy for EU Islands Secretariat’s events page. You'll find up-to-date information on upcoming workshops, Forum’s, technical fairs, webinars and other events around the clean energy transition on EU islands soon. 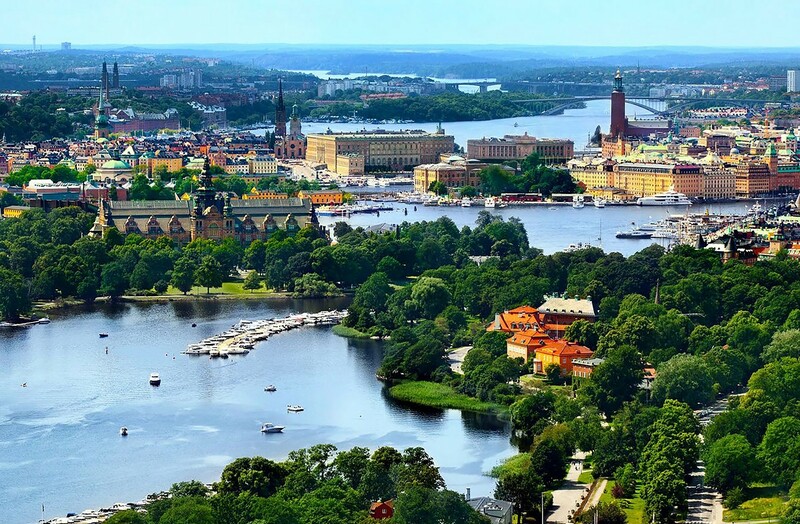 The 3rd Clean Energy for EU Islands Forum (14-16 May 2019) will focus on practical steps towards the decarbonisation of EU islands, including technological solutions and peer-to-peer exchange. 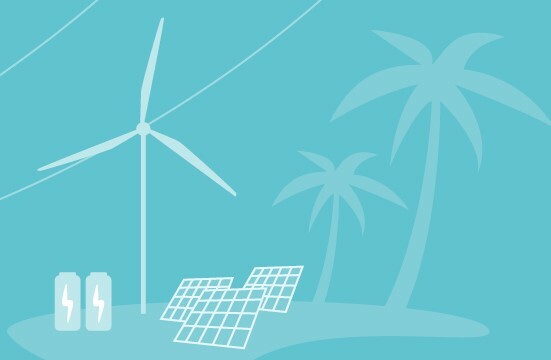 This workshop will discuss the challenges of renewable energy in isolated and island power systems and micro-grids, looking into viable combinations with storage solutions. One of the Secretariat's pilot islands, Salina, is organising a three-day exhibition on electric mobility and available technologies for producing and using renewable energy.